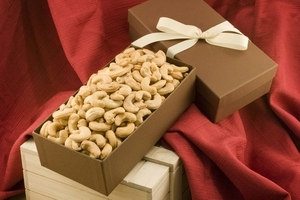 All lovers of great food we salute you. 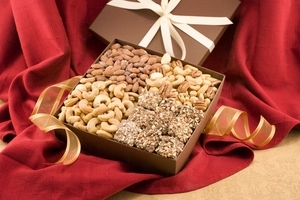 If your holidays include welcoming friends and family, then join us in this celebration of the divine: heavenly dried fruit, ambrosial fresh nuts, and ethereal chocolates. 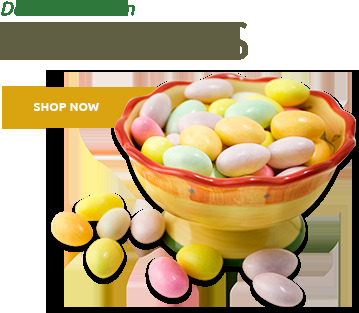 We make entertaining fun again. 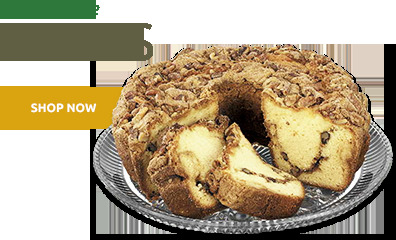 This Christmas, why not swap a moist, delectable Cinnamon Walnut Coffee Cake instead of a traditional fruit cake - rest assured, like all gifts from the Superior Nut Store, it will be appreciated and happily devoured. 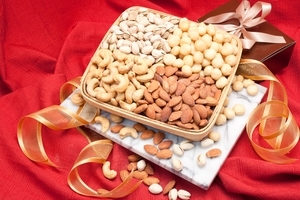 'Tis the season for the festive Nutty Snowman Tower is overflowing with delicious Giant Whole Cashews and Superior Mixed Nuts, or try the totally huggable, Nutty Snowman. 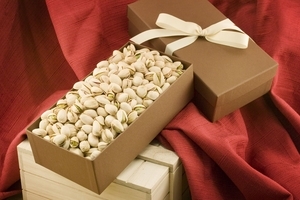 He's here to bring someone special an abundance of delectable red and natural Colossal California Pistachios. 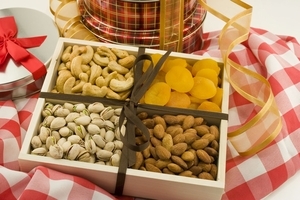 It's a whimsical centerpiece that appeals to the kid in all of us. 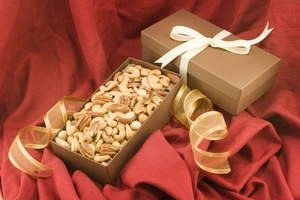 You, or your recipient, should be prepared to surrender to the undeniable goodness that is the Holiday Gourmet Nut Gift Basket with its colorful Gummi Bears and Chocolate Covered Almonds, or the Superior Nut Deluxe Holiday Sampler Bucket with its lovely Cinnamon Pecan flavored coffee and tasty Honey Roasted Virginia Peanuts. 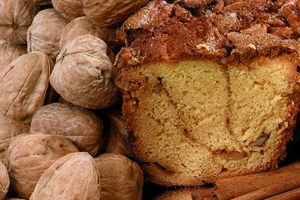 One of the treasures of the Christmas season is breaking bread with family, friends and colleagues. 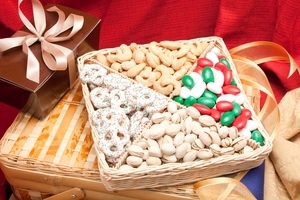 Gourmet Gift Baskets such as these are wonderfully versatile and always appreciated. 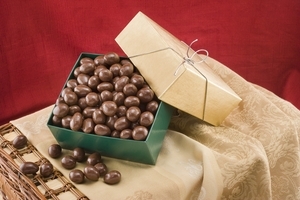 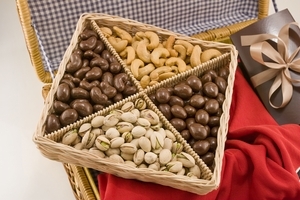 Nothing says you care like giving a gift like the delightful Bing Cherry Chocolate Gift Box - proof that good things come in small boxes - or the Holiday Cheer Trio Gift Tray with sweet, multicolored Christmas Jordan Almonds. 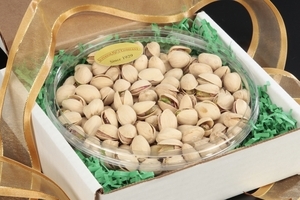 Stock up this holiday season and be prepared for last minute holiday party invitations with Gourmet Gift Baskets and Trays. 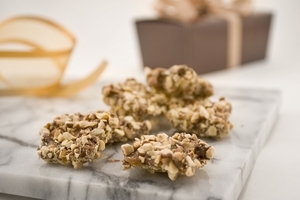 Remember to keep a stash of the Almond Butter Crunch as a yummy offering for unexpected guests or just for nibbling. 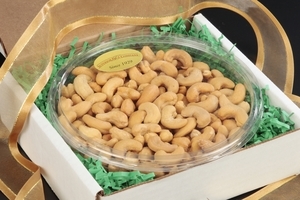 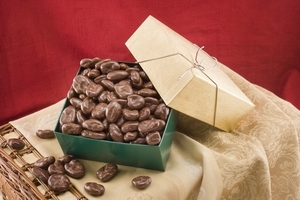 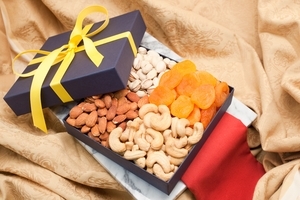 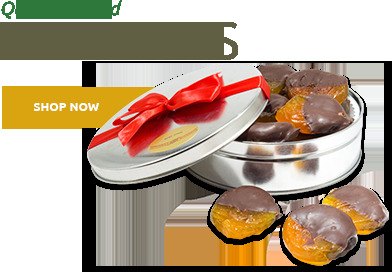 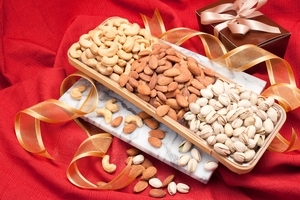 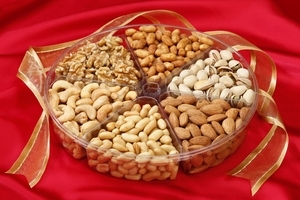 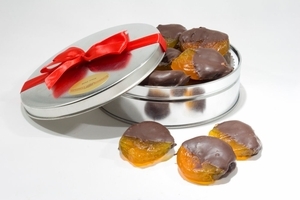 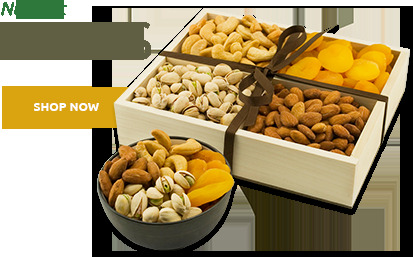 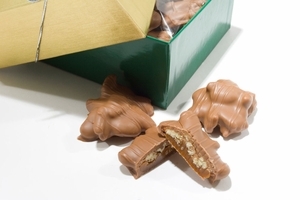 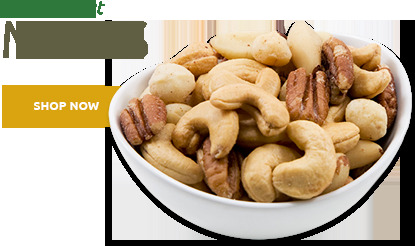 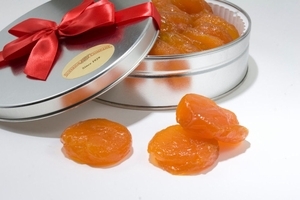 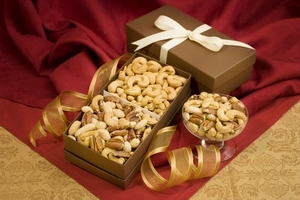 Be advised: you cannot go wrong keeping a Superior Mixed Nuts Gift Box in reserve at the office.